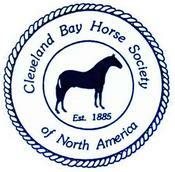 Breeding purebred Cleveland Bay horses, listed as critically endangered. 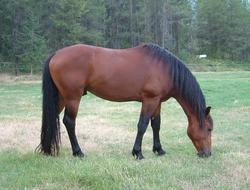 Standing purebred CB stallion CHOLDERTON CHIRON, one of three licensed purebred CB stallions in Canada. 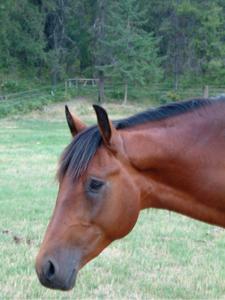 Owner/operator Crown Woodlot Licence #498. Logs, timbers and feature wood sales.